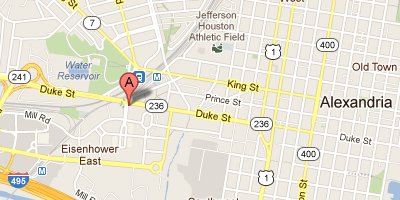 Accuro Consulting is headquartered in Alexandria, Virginia. Additionally, Accuro maintains offices overseas to service our international customers. We respond to emails day or night.